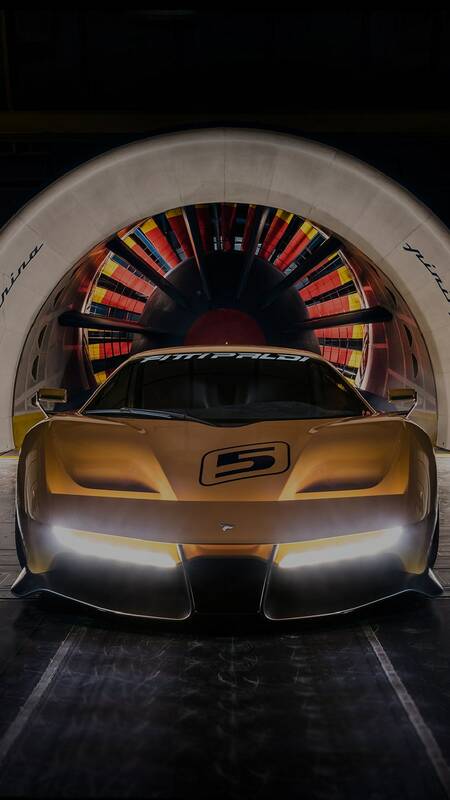 The EF7 is an exciting car that embodies Pininfarina’s DNA in terms of style and innovation, Emerson’s championship race experience and HWA AG’s flawless engineering skills. Our collective team was able to turn a dream into a driving machine. 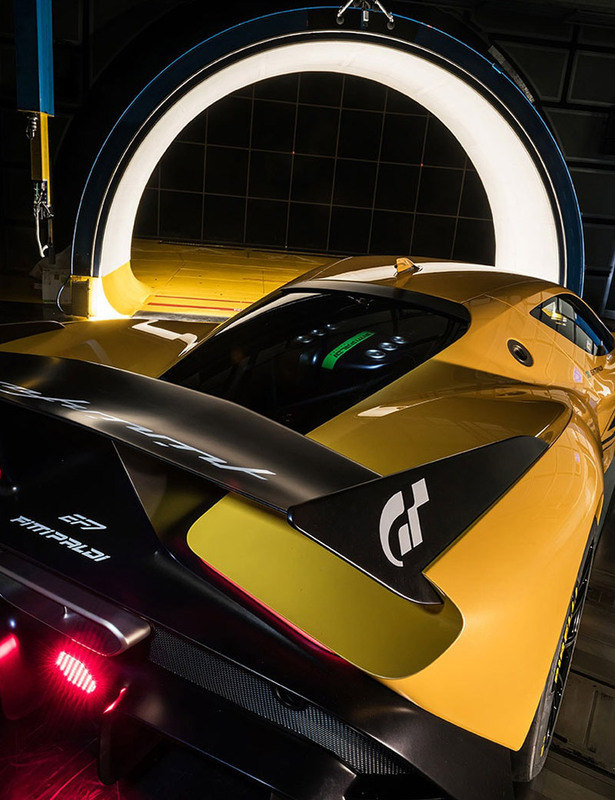 Owners will also have bespoke customization options to personalize their EF7, complete with car interior and exterior options, multiple wheel options and personal Pantone color and racing numbers, along with Emerson Fittipaldi signature branding placement selections. 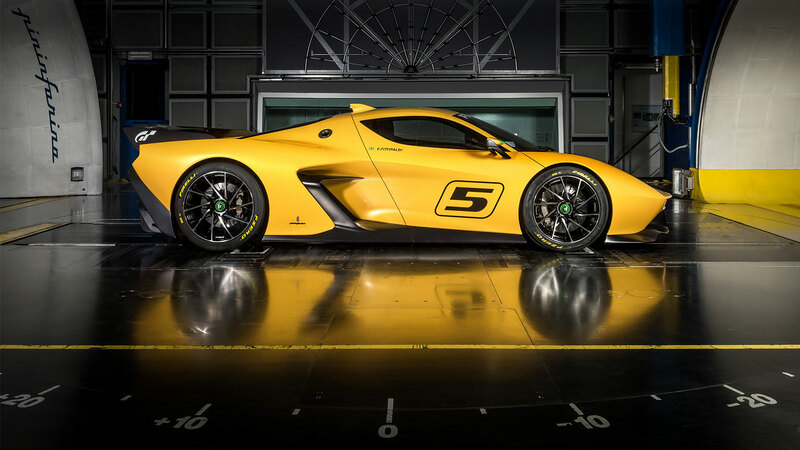 Supercar fans and video game enthusiasts, meanwhile, will have the opportunity to experience the EF7 in the virtual world. 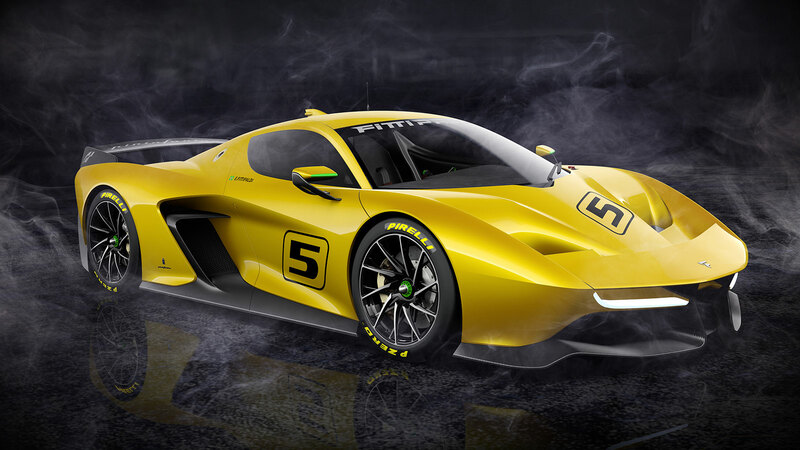 Gran Turismo and the FIA, the Fédération Internationale de l’Automobile, have created the FIA-certified Gran Turismo Championships, a new platform for motorsports and the virtual EF7 Vision Gran Turismo by Pininfarina – having the same characteristics as the real track car EF7 VGT – will also be on this platform. 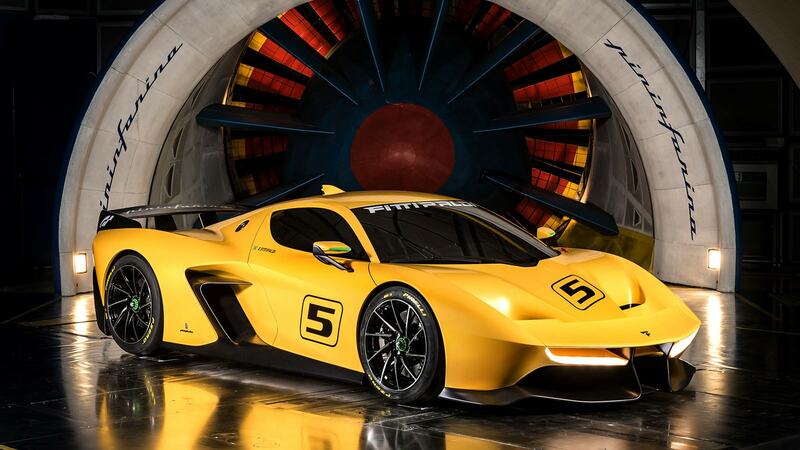 What’s certain is that in both the real and virtual worlds, the Fittipaldi EF7 Vision Gran Turismo by Pininfarina will provide an unparalleled racing experience for drivers of all skills levels. A global racing legend, born of a racing family, Brazilian Emerson Fittipaldi is a two-time F1 champion (1972 – Lotus and; 1974 – McLaren) and winner of 14 Grand Prix and two Indy 500s. Following a dramatic accident in 1996, and the extraordinary courage to return to competitive racing, Emerson – a father of seven (inspiring the number 7 in the name of the car) – was inducted into the Motorsports Hall of Fame of America in 2001. Gran Turismo® is a video game developed by Polyphony Digital Inc., a subsidiary of Sony Interactive Entertainment Inc. Having launched in 1997, the multi-award-winning franchise has become the most successful title for the PlayStation® console, surpassing worldwide sales of 76 million units. 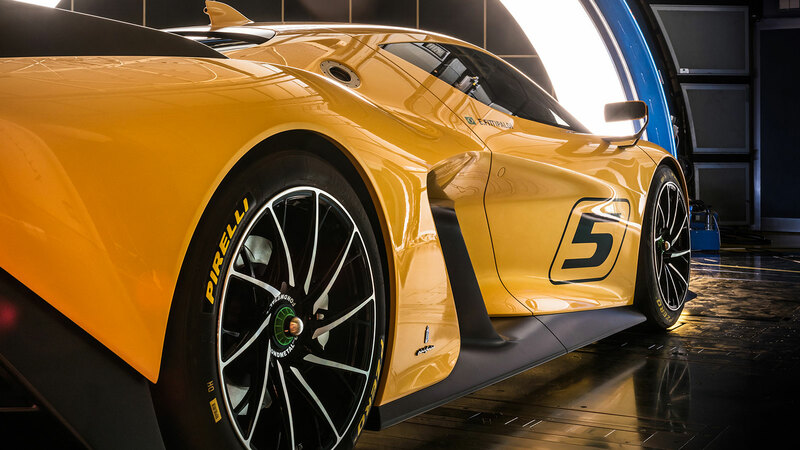 Regarded as the best and most authentic driving simulator due to true-to-life graphics, authentic physics technology and careful attention to detail, Polyphony and its famed creator Kazunori Yamauchi have revolutionized the racing game genre. 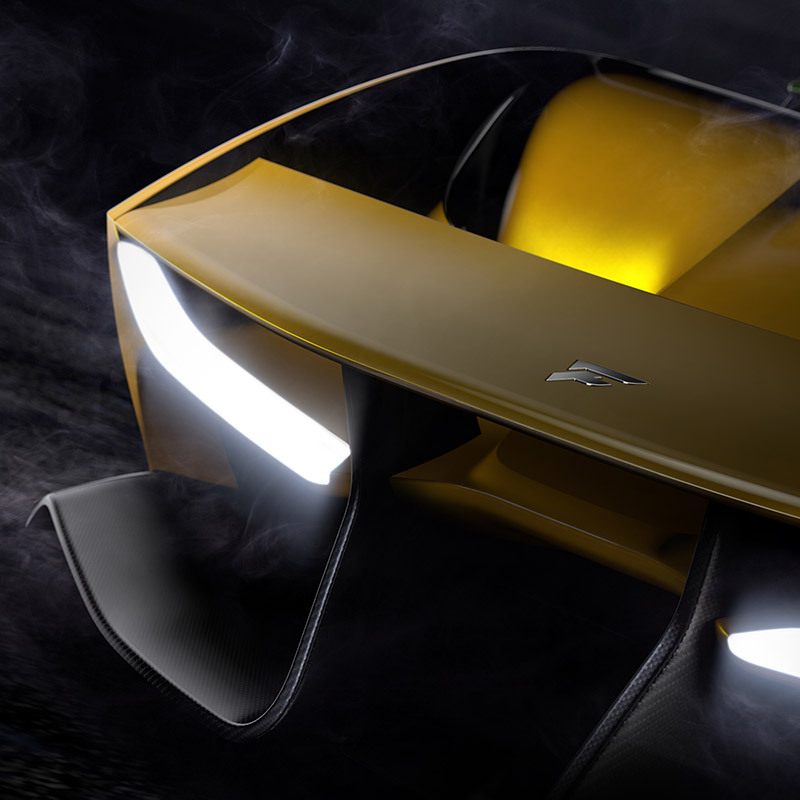 The Vision Gran Turismo project is an ongoing design exercise with automakers and other innovative brands to create exclusive concept cars that will be digitally immortalized as playable vehicles in the game. Gran Turismo Sport, the next chapter in the series, is scheduled to release in 2017 and features a partnership with the FIA, the Fédération Internationale de l’Automobile.